The 2019 Milwaukee Regional Piping Solos have been completed, and the results are posted. 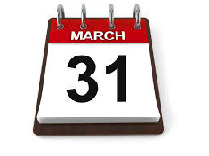 March 31 - Deadline for rosters, RI forms, and regrade petitions! All MWPBA band rosters are due by March 31. 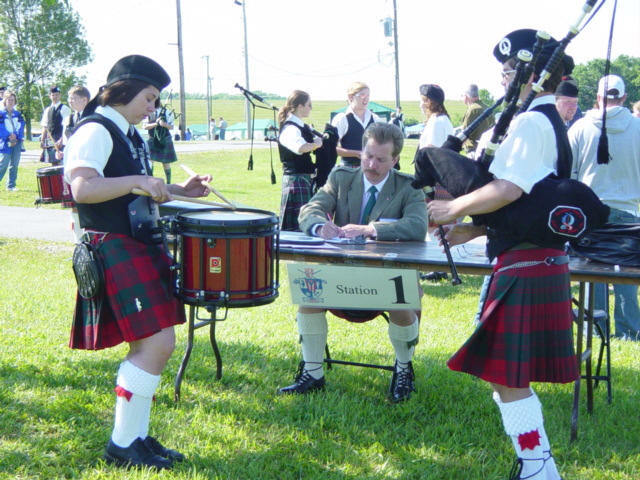 Registered Instructors must be registered with the MWPBA by March 31, and so noted on the band's roster. All band and solo grading petitions must also be submitted by March 31 to be considered this season. Late regrade requests will not be considered. If you plan on competing in the solos this season, the cost of solo membership goes up after March 31. The 2019 Louisville Regional Piping Solos have been completed, and the results are posted. Thank you to everyone whom attended and made the event a success! "The Louisville Scottish Rite Consistory is glad to host the MWPBA Kentucky Solo Qualifier. The contest will take place in the main auditorium, which seats approximately 385 people, and a stage which can comfortably seat an 80-piece orchestra. Photos and video recording are allowed. The doors are to be opened by 8:30 a.m. PLEASE BE AWARE: there is construction in downtown Louisville, so you may want to allow extra travel time. The parking garage immediately next door is free. In the unlikely event you have to get a parking stub, the Scottish Rite will validate it. Here is a Google Maps link of the location. Rehearsal and warm up: we have the entire building. Everyone can take their cases downstairs into the dining room. The only place I would not recommend trying to warm up is the front foyer. If there is a question about a potential warm-up spot, we can help. The weather is projected to be around 65, so there is even the possibility of warming up outside, although be mindful your pipes will likely change once back inside. In addition, there are restrooms on each level, and we are trying to perhaps organize some coffee and doughnuts. You are welcome to bring your own food and drink items. You are also welcome to bring your kit and change on-site." Entries are now open for the 2019 MWPBA Regular Season Contests. Both band and solo entries are open. In order to participate you or your band must be either an MWPBA member or a member of an affiliated ANAPBA association. A quick reminder that early MWPBA Band Registration for the 2019 season ends on January 31, 2019. Competing bands can save $50.00 by registering prior to February 1, 2019 for the early-bird rate of $200. From February 1 onwards, the rate is $250 for the season.